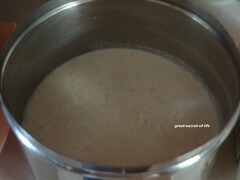 This is another millet based recipe. 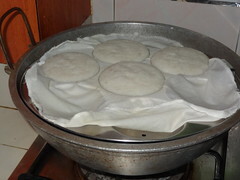 Normally I try 1/2 and 1/2 with rice measurement. 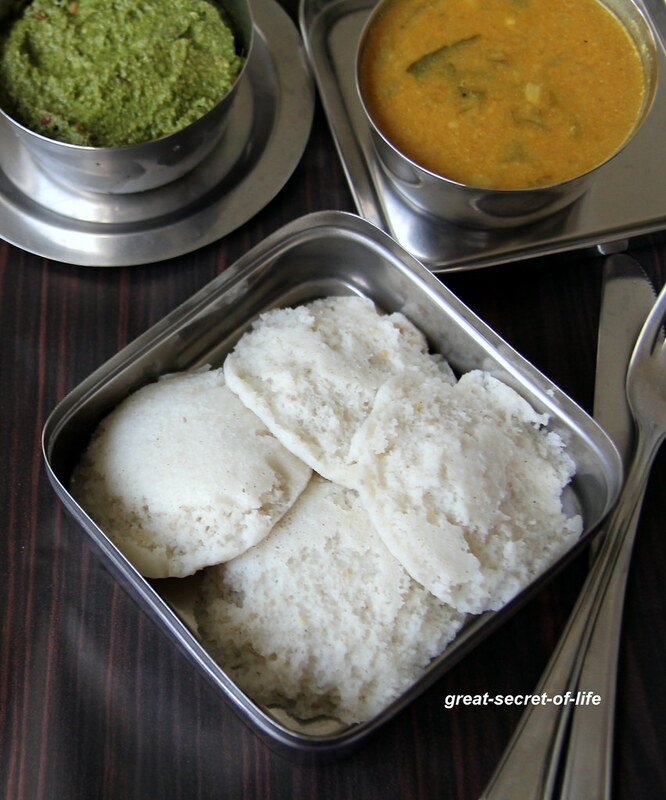 For this recipe I wanted to try adding more millet then rice. 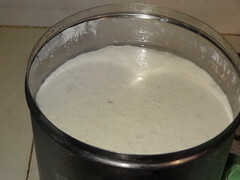 So I have used 3:1 ratio for Millet and rice. 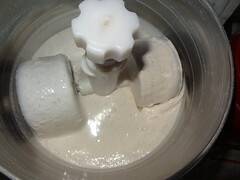 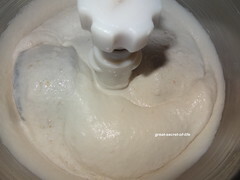 It came out extremely soft and tasty .I will follow this proposition going forward. 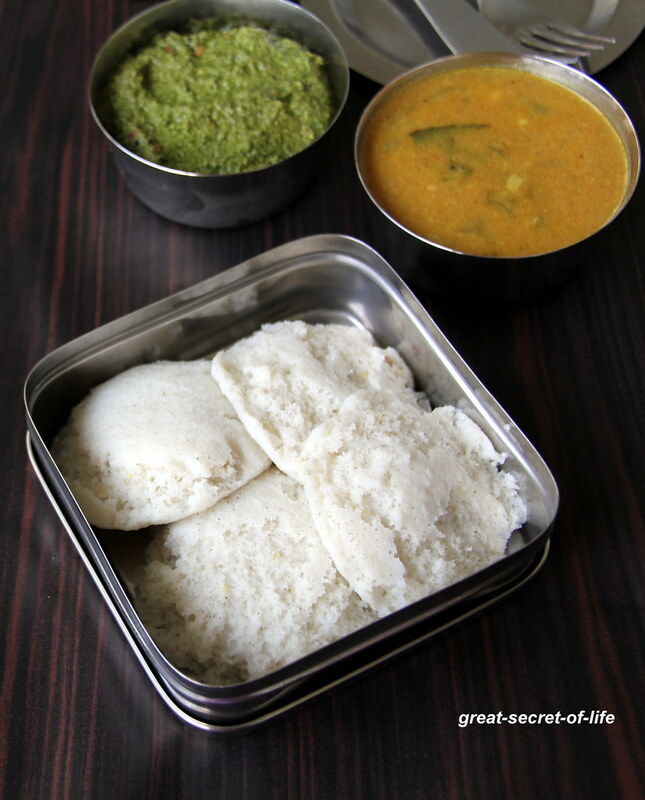 You can use this idli with any idli base recipes like idli upma, Pepper idli, podi idli etc.. 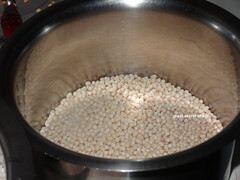 Grind Urad dal till fluffy with required water. 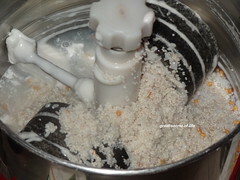 Remove it from grinder. 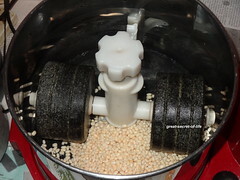 Grind Barnyard millet, rice, poha. 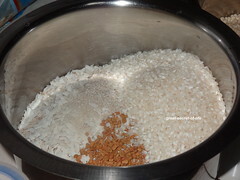 Add back the urad dhal and grind together with salt for 1 min. 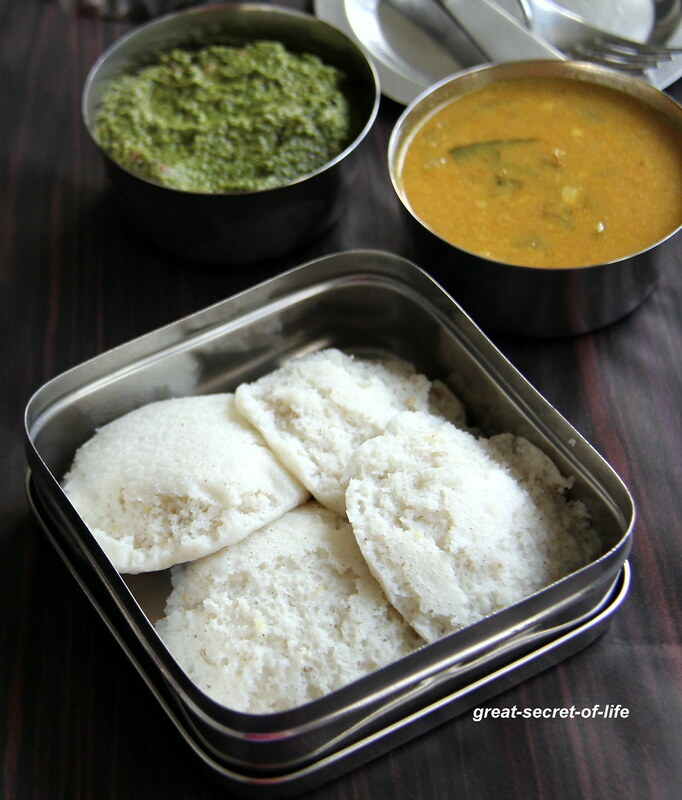 very healthy millet idlis,looks super soft! 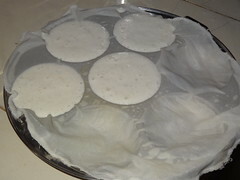 Super soft and healthy idlis, looks awesome.